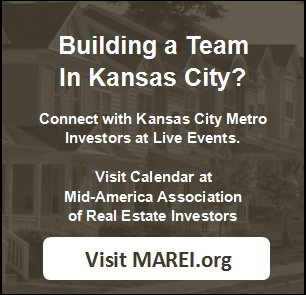 Are you an investor in the Kansas City area? KCInvest.com is here to help you buy or sell real estate at an excellent price! Learn more about the benefits of working with a wholesaler in our latest post! You know those elusive properties you hear about people finding, the ones that are purchased at a fraction of what they are worth? It is these types of off-market deals property wholesalers specialize in. Wholesalers will often work in bulk, purchasing portfolios and multiple properties all at once. They are able to purchase properties at tremendous discounts from distressed sellers. By working with a wholesaler, you are likely going to be presented with some great deals, and have all of the research already done for you. The property wholesaler will make a profit, however, they are still able to pass excellent deals on to the buyers they work with. When you work with a property wholesaler, you don’t have to worry about paying a hefty commission to an agent when all is said and done. They make their fee when assigning the contract from the seller to the buyer, there is no cost to you. A wholesaler is no selling on another’s behalf or working as an agent to find a house for you. A wholesaler simply facilitates the deal and collects a small fee before assigning the contract. Agent fees and commissions can add up quickly when buying a house the traditional way. When you choose to work with a wholesaler, you are not going to have to worry about any additional fees you would otherwise have to pay to an agent. A great wholesaler will have lots of connections in the local real estate world. They will know people at title companies, management companies, agents, lawyers, maintenance companies and more. They will likely have streamlined and efficient processes in place to ensure an easy transaction. A wholesaler will often close properties in bulk with a title company, saving money on closing costs for all parties involved. 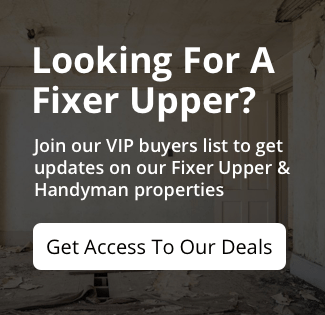 If you are looking to have some work done to the house you purchase, they will often be able to provide excellent recommendations for contractors and designers. Most wholesalers prefer to work with cash buyers. If you are able to pay cash for a property, you are likely to save even more money on your Kansas City house! If you are looking for a house in Kansas City, find out how working with a professional wholesaler can benefit you!